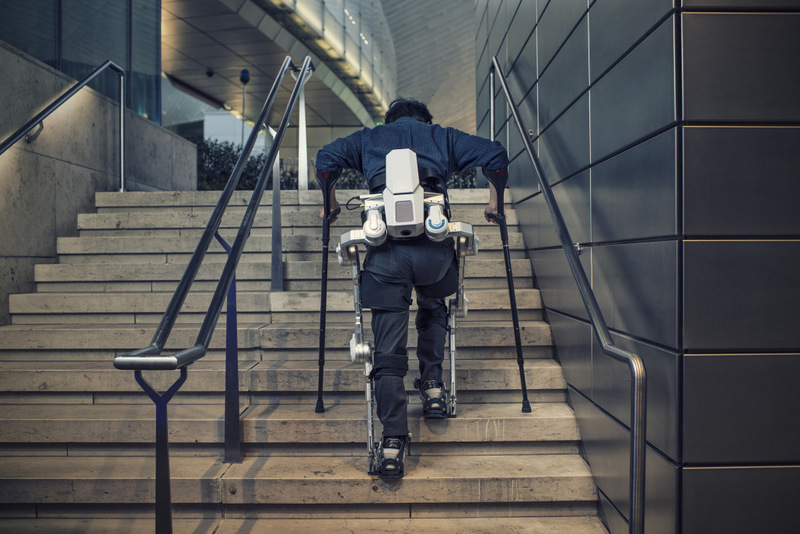 As well as making cars, Hyundai, as a by-product of automobile automation, has branched out into personal mobility robots. Robocob might be coming to a police station near you sooner than you think. See full details here.